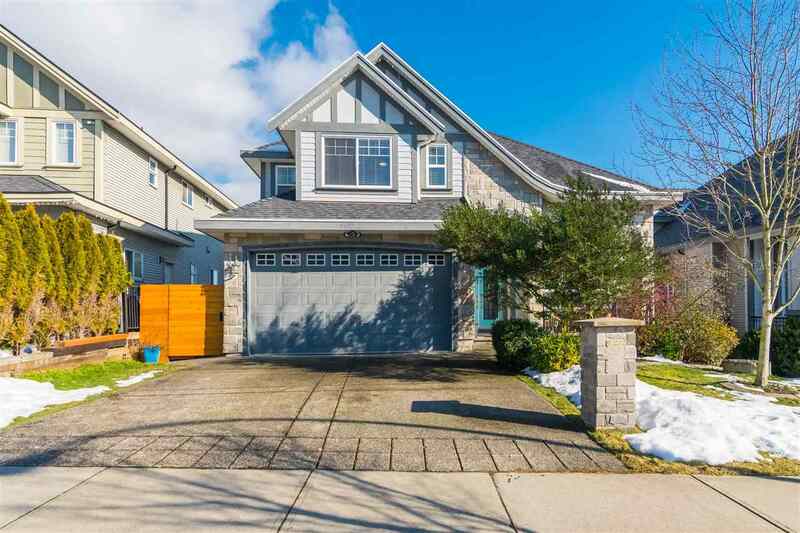 I have listed a new property at 307 7655 EDMONDS ST in Burnaby. Welcome to "BELLA" in Burnaby South. Over 790 sq ft of living space, 1 Bdrm + Den, 8 years young. Functional open floor plan with great kitchen! Master bdrm will accommodate a king bed. Spacious Den and Laundry room for extra storage space. Corner, End unit with generous size balcony. SE facing overlooks Edmonds School Park. Well cared for, move in condition home. Granite counters in kitchen & bathroom, S/S appliances and over-height ceilings. Very central location at Edmonds and Canada Way. Near bus stop, Skytrain, Highgate Village Shopping, Trevor Linden Fitness, Edmonds Aquatic Community Centre and library. Perfect for 1st time home buyer or young family with a child. Rentals and two pets allowed.